ArrayList is implemented as a resizable array. As more elements are added to ArrayList, its size is increased dynamically. It’s elements can be accessed directly by using the get and set methods, since ArrayList is essentially an array. Note: The default initial capacity of an ArrayList is pretty small (maybe 10 elements). 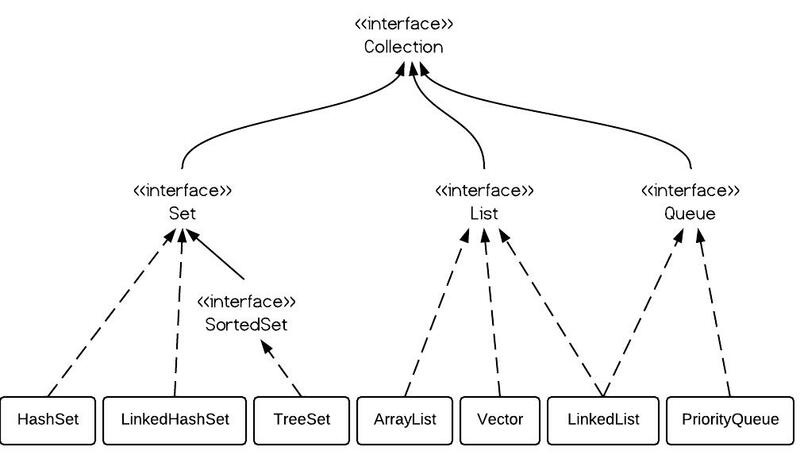 It is a good habit to construct the ArrayList with a higher initial capacity. This can avoid the resizing cost.